The study, published in Nature Medicine, looked at the brains of 58 deceased people who were aged between 43 and 97. The focus was on the hippocampus – a part of the brain involved in memory and emotion. It is the part of the brain that you need, to remember where you parked the car. Neurons do not emerge in the brain fully formed, but have to go through a process of growing and maturing. The researchers were able to spot immature or “new” neurons in the brains that they examined. Immature (red) and mature (blue) neurons in the hippocampus in a 68 year-old. Researcher Dr Maria Llorens-Martin told BBC News: “I believe we would be generating new neurons as long as we need to learn new things. But there was a different story in the brains from Alzheimer’s patients. The number of new neurons forming fell from 30,000 per millimetre to 20,000 per millimetre in people at the beginning of Alzheimer’s. Dr Llorens-Martin said: “That’s a 30% reduction in the very first stage of the disease. Alzheimer’s disease remains untreatable, but the main focus of research has been targeting clumps of amyloid beta in the brain. However, even last week more trials using this approach have failed and the latest study suggests there may be something happening even earlier in the course of the disease. Dr Llorens-Martin says understanding why there is a decrease in neurogenesis could lead to new treatments in both Alzheimer’s and normal ageing. But she says the next stage of research will probably require looking in the brains of people while they are still alive, to see what is happening over time. 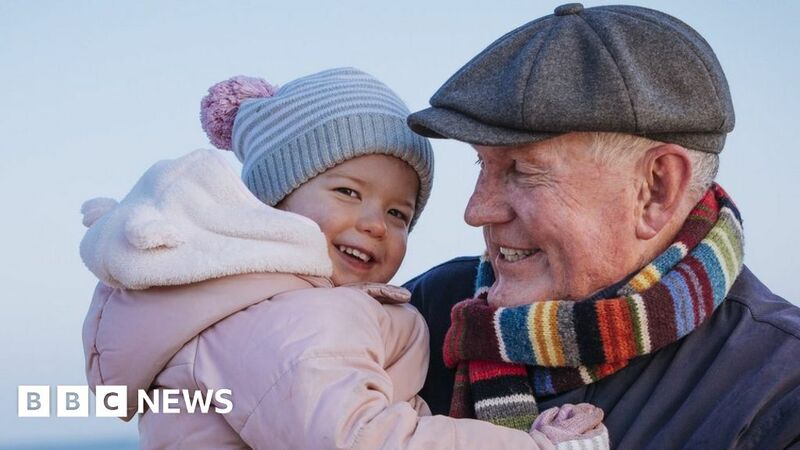 Dr Rosa Sancho, the head of research at Alzheimer’s Research UK, said: “While we start losing nerve cells in early adulthood, this research shows that we can continue to produce new ones even into our 90s. “Alzheimer’s radically accelerates the rate at which we lose nerve cells and this research provides convincing evidence that it also limits the creation of new nerve cells.